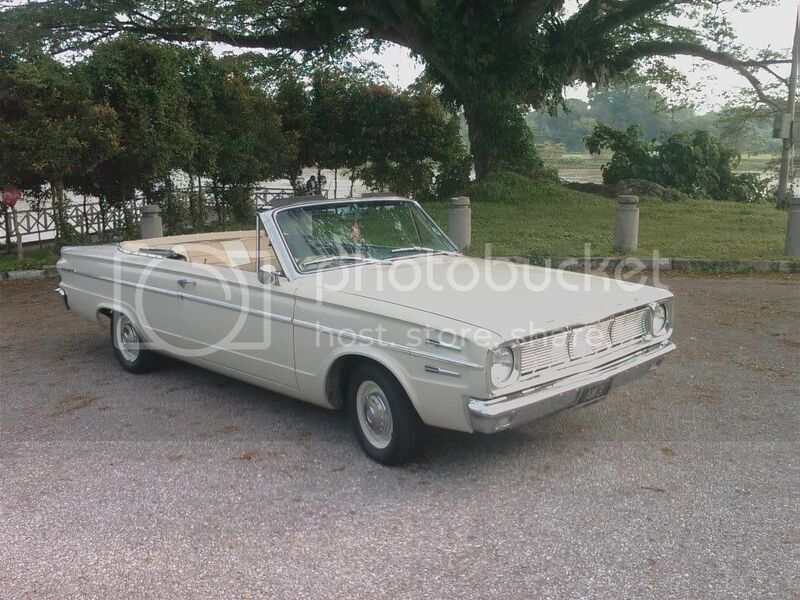 Found an original 1967 picture of my DART! 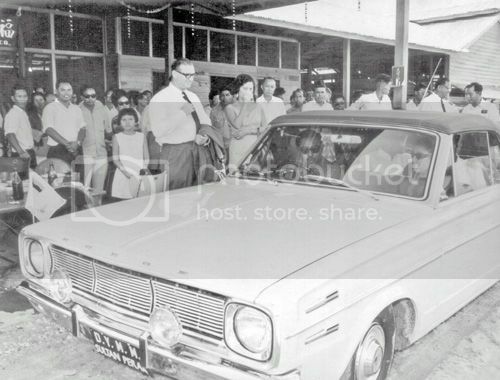 Found this on the net... the original owner who is the Head of State or Perak, Malaysia (you can see the Flag on RH Fender. Too bad this is the only pic I could find... but still delighted nontheless! 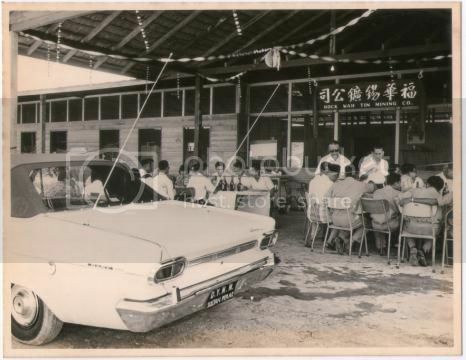 Typical mid 60's with the shades and all... this was taken at a rubber plantation where he was to officiate the opening ceremony. 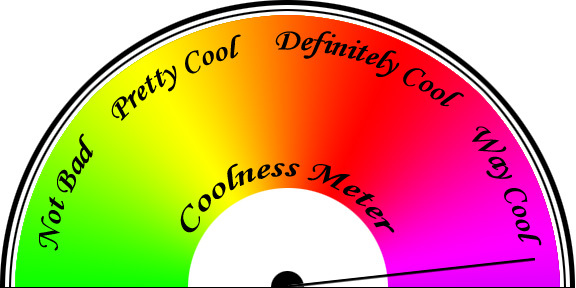 The cool meter is OFF the scale!!! WOW!! And even looks better today then back when. In your part of the world that has to be one special car.....congrats. is that a 1967 or a 66? That is awesome that you found a picture of your car from such a long time ago. Thanks for sharing it! Hope you liked the picture of the Dart. No holes in the bumper for the foglights? Good question, I have no idea how the foglights were mounted, but no holes on the bumper when I got it. Thanks for posting. It always makes me happy to see this car. You went through a lot to preserve it. That is very cool, '66! Very cool car and cool pics! Now go get yourself a flag for it! I contacted the owner of the blog above and asked if she had any other picture of the car... And guess what? Check out those two antennas? CB Radio? ?